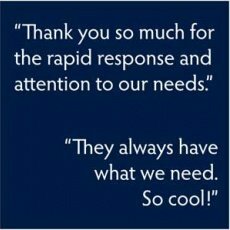 Lincoln Surgical Hospital, located in Lincoln, Neb., wanted to efficiently utilize its resources. The facility, which conducts close to 10,000 procedures per year, delegated the procurement of surgical instruments to medical personnel without significant purchasing expertise, but still needed to make an effective transition. Furthermore, existing suppliers offered high-priced instruments with expensive mark-ups. Clinical director Jay Sveen leveraged Millennium Surgical Corp.'s expertise to ease the transition into the purchasing position, and eventually, to seamlessly delegate the position to other personnel. 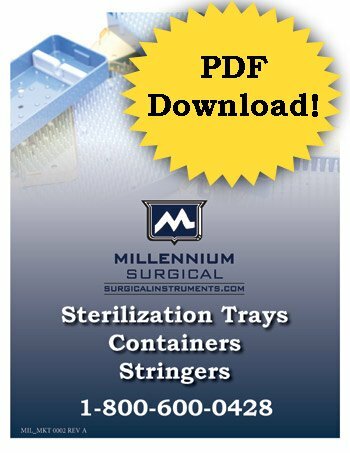 Sveen conducted a quality comparison pitting Millennium Surgical instruments against other instrumentation; the resulting switch to Millennium-supplied instruments saved nearly $1,000 per instrument tray. When Sveen first became clinical director of Lincoln Surgical Hospital, he was handed a multitude of duties, from high-end administrative responsibilities to the sourcing of surgical instruments. "It was definitely a too-many-hats syndrome," said Sveen. "But like so many facilities, improving the bottom line depends on staff members taking on multiple roles." 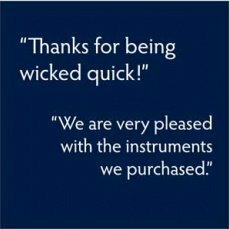 He had little time to devote to the hands-on role of purchasing agent, not to mention that he had little experience in buying instruments. As a buyer, however, he was exposed to just how expensive and complex the process of purchasing surgical instruments could be. Technology was constantly evolving, making existing instrumentation obsolete; inventory changed regularly; different manufacturers used different names for the same instrument; and surgeons often made unusual requests that required significant research or carried a high price tag. Sveen had questions as to whether the variety of instruments the facility had been sourcing up to that time were costing the hospital unnecessarily. His priority was to devote resources toward quality personnel and care, not surgical suppliers whose pricing may include high mark-ups. He set out to find a vendor partnership that might simplify the purchasing process and offer quality instruments at better price points. Sveen embarked on a formal comparison of surgical instruments at Lincoln. “We were doing a cervical set-up for spine surgery," he explained. "We narrowed our list of potential suppliers down to three companies. Each organization sent their proposed instruments and their bids." Without naming the respective costs of the instruments, Sveen's staff consulted their surgeons for opinions. In Sveen's experience, surgeons are generally quick to express disapproval of any equipment not up to their standards. 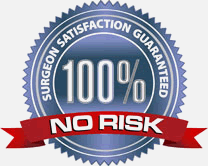 However, "when asked about the quality of each instrument and whether they would be willing to use it, the instruments from Millennium Surgical all met with our surgeons’ approvals." And pricing was better on the Millennium instruments across-the-board. 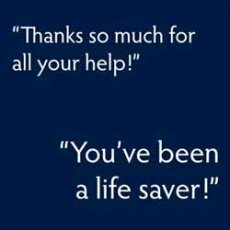 The Millennium cost difference yielded an approximate $900 savings per tray in the first year of Sveen's relationship with the vendor, which translates into a savings of roughly $100 per surgical case. 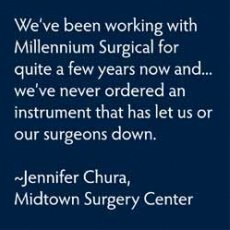 The most recent estimate of savings on instrumentation purchased through Millennium Surgical Corp. is 40 percent to 50 percent per instrument. With close to 100 trays in use on a daily basis, and about 90 percent of those containing instruments sourced through Millennium Surgical Corp., the cumulative savings was significant, Sveen reports. Not only did this depth of service streamline the purchasing process for Sveen, freeing up time for other administrative functions, but it also made for an easy transition once he delegated the instrument-buying role to other employees. Kristy Woodshank, a surgical technician at Lincoln, recently took over the instrument-buying task. 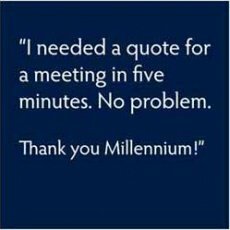 She had no prior purchasing experience, yet current supervisor Judy Woods at Lincoln was confident that Millennium would help facilitate an easy transition. 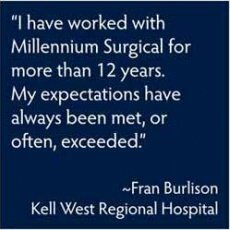 "We're a long-time supporter of Millennium Surgical Corp.," said Woods. 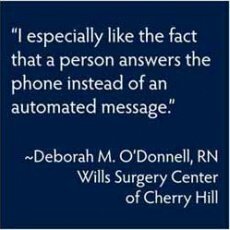 "Anything that streamlines the administrative end of our business is something we value highly, because it allows us to focus more on care. And economy is always a priority as well. We need to use our resources as efficiently as possible." Woodshank has had little problem absorbing the new duties into her workload and has been able to address various challenges in meeting their surgeon's requests, even with a limited purchasing background. For example, surgeons at Lincoln recently had questions about the quality of laparoscopic scissors for an endoscopic gallbladder surgery, sourced from a competing supplier. She turned to Millennium to locate a better instrument; the Millennium Instrument Guru was able to suggest a better quality scissor that could be delivered within two days. The Millennium product cost $150 less per scissor. 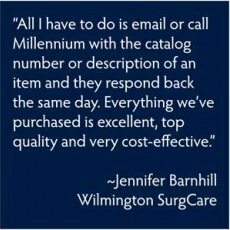 In addition, sales experts at Millennium Surgical are so well versed on instrumentation they could locate just about any instrument Lincoln personnel are searching for, even when the surgeons didn't provide the name of the instrument in question. 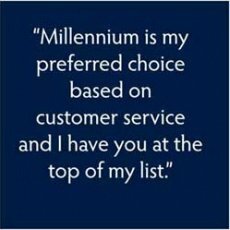 Millennium prides itself on its Instrument Guru service, where support reps. help purchasing agents identify even the most obscure instrumentation, often with very little input, and find it at the best price; this holds true even for items that Millennium doesn't carry. Lincoln is now one of the region's foremost surgical hospitals, handling close to 10,000 procedures annually. The facility has grown from modest beginnings as an eye surgery center to a 200-plus-employee outpatient surgical facility with eight operating rooms, accommodating cases in podiatry, ophthalmology, plastics, ocular, gastroenterology, pain management, endoscopies and general surgery, including spinal surgery and complete knee and hip replacements.